Every solution we deliver is fully customized to your specific needs. But while each solution may be unique, you can rest assured that there is a tried and tested process that underlies everything we do. Our “Four Stepping Stones” approach has been refined over the years to ensure you get the best possible service, support and solutions, every time. So whether you’ve got 5, 50 or 500 people in your organization, you know we can develop the benefits plan that best fits your needs. It always starts with people, and a connection between them. Before we can act, we need to understand you, your business, your mandate, your marketplace and your corporate culture. We also need to hear about your challenges, needs and frustrations. All these factors contribute to an understanding that allows us to work together as partners, to define objectives and clarify expectations. This forms the foundation on which our relationship is formed, services are engaged and results are measured. No stone is left unturned as we delve into the details of your benefits plan and find the right combination of features to meet your needs in the most cost-effective way possible. We complete a comprehensive Plan Review that summarizes your plan’s strengths, risks, and opportunities for improvement and savings. We then put it out to Tender, the results of which give you insight into what’s available in the marketplace and what will work best for you. The Consult phase brings the first two stages of the cycle together. We combine our understanding of you, your company, and your expectations and needs with the results of your Plan Review and Tender. Drawing on our team of experts, network of preferred providers and years of experience, we partner with you to create an Action Plan, together with a Design, Implementation and Management Strategy specific to your company’s objectives. From implementation to monitoring, management and renewal, we support you and your benefits plan every step of the way. 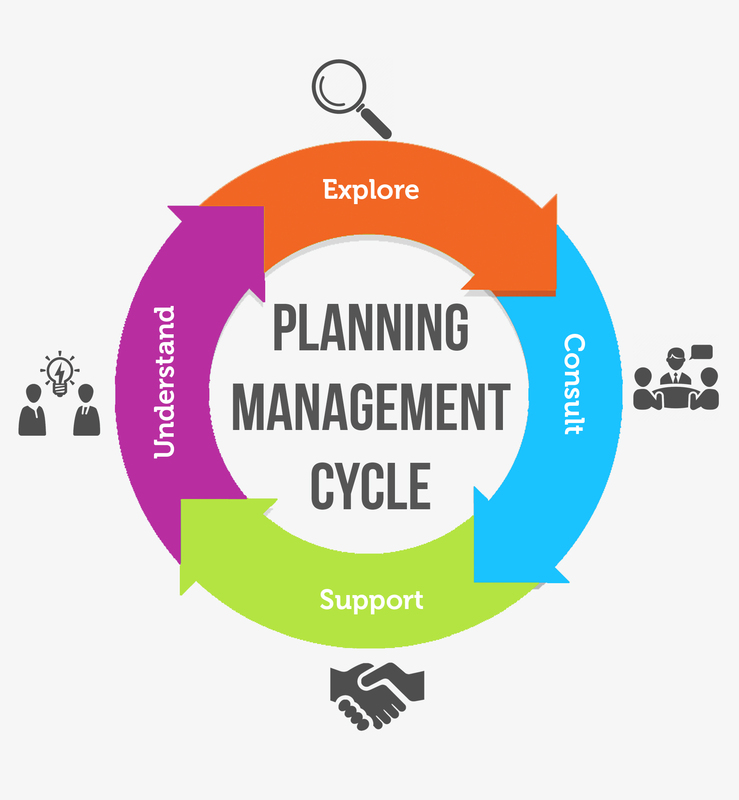 We make plan administration and management simple, so that you can focus on what you do best – running your business. Our support takes a proactive approach, in which we regularly monitor your plan and provide regular updates on issues, renewals, plan performance and any other developments. A proven process and results you can count on.